Complete independence from shore power. An inboard diesel generator installed as part of your vessel machinery is safe, clean and easy to use. It is the most reliable and efficient method of generating 230V power for charging batteries, electric cooking and powering other mains devices. VTE (Paguro) established in 1933 are leaders in compact generator design. Paguro generators set the standard for quality and performance that all other manufacturers aspire to. They are respected worldwide for their compact design, reliability, ease of use and quietness. Paguro generators are the most reliable and longest running small generators on the market. 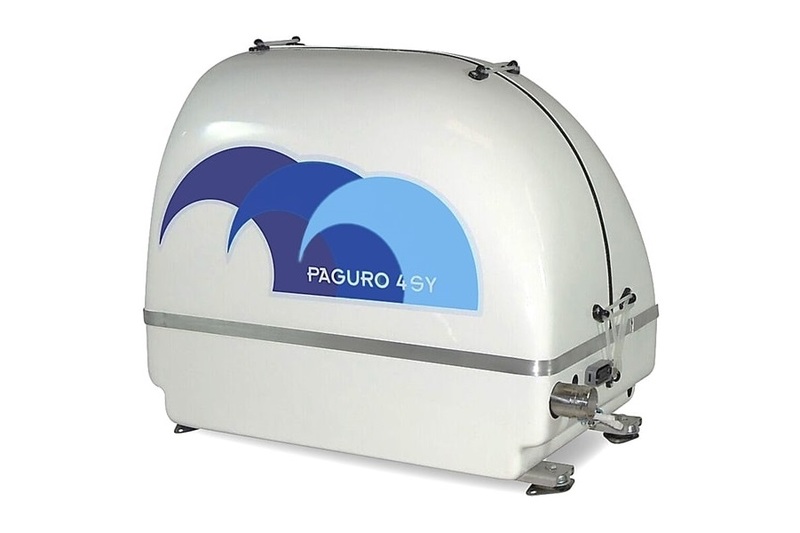 Designed by one of the pioneers of encapsulated generator technology, the Paguro 4 SY is cocooned in a 4-stage soundproof capsule, keeping noise as low as possible. Advanced anti-vibration feet both internally and externally ensure that noise transmitted by vibration is kept to a minimum, resulting in a smooth running, quiet generator. The engine has precision balancers leading to superior vibration and noise reduction. We need reliable, uncomplicated, easy to use equipment in our vessels so that we can enjoy our adventures without worry. The Paguro 4 SY is powered by the world renowned Yanmar engine, the raised level of efficiency of this engine ensures maximum power from every drop of diesel resulting in an extraordinarily fuel efficient and clean burning engine. Utilising an innovative sealed twin circuit cooling system with a stainless steel heat exchanger and a water cooled exhaust ensures zero corrosion of the machinery and a quiet exhaust system. With a VTE Paguro marine generator you have the luxury of push button start from within the vessel. With a Paguro 4 SY generator on board you can enjoy the full potential of your vessel. With power equivalent to shore power on board you will have the freedom to explore in comfort and safety. Our installation kit contains the same high quality parts we use in our own installations and is the most comprehensive kit available on the market. Each sub-kit is boxed separately to make it easy for you or your installer to plan and carry out your installation efficiently. Please note that we can modify any kit to suit a particular requirement whether it is to accommodate equipment already present or it is to comply with regulations such as MCA coding. To comply with Inland Waterways Boat Safety Scheme, we can provide fuel filters with metal bowls. Based on the South Coast, our team carry out professional installations to the very highest of standards. With many years experience on a variety of vessels we deliver well thought out installations, optimising use of space and minimising loss of useful storage. 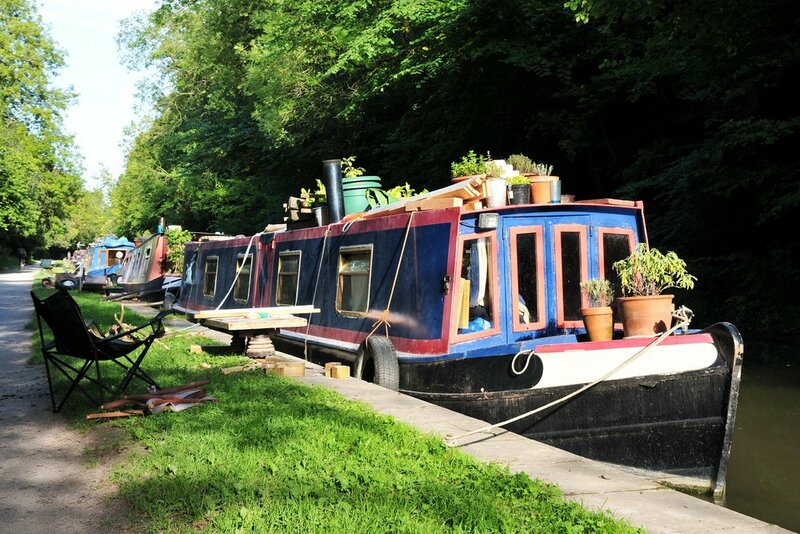 We take the greatest care of your boat during the installation and your boat will be handed back to you clean and tidy. Connect your generator to your existing system or combine it with our range of inverters, inverter/chargers, battery chargers and batteries for a complete home from home system. Use our expertise for advice or system design.